Happy 2017 everyone! Yay! Holiday rush is finally over. I hope you had an amazing holiday with your family & friends. I am back with my very first post for this year. How about a product review? :) Yes! 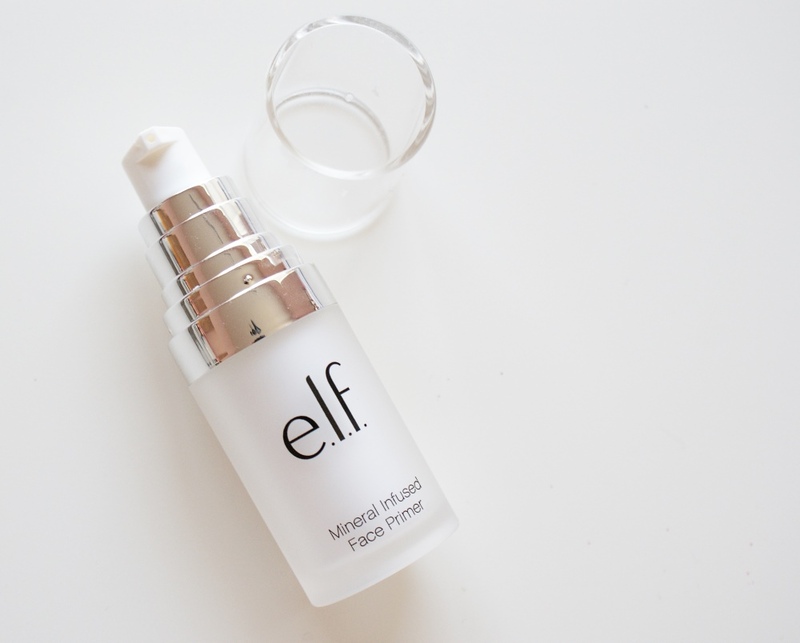 Well, today we are going to talk about the E.L.F mineral infused Face Primer. First things first, love the packaging. Check out that pump, great in getting the product out. Very simple and on point! Price is definitely friendly, I got it in Target for less than $5. Not bad at all. 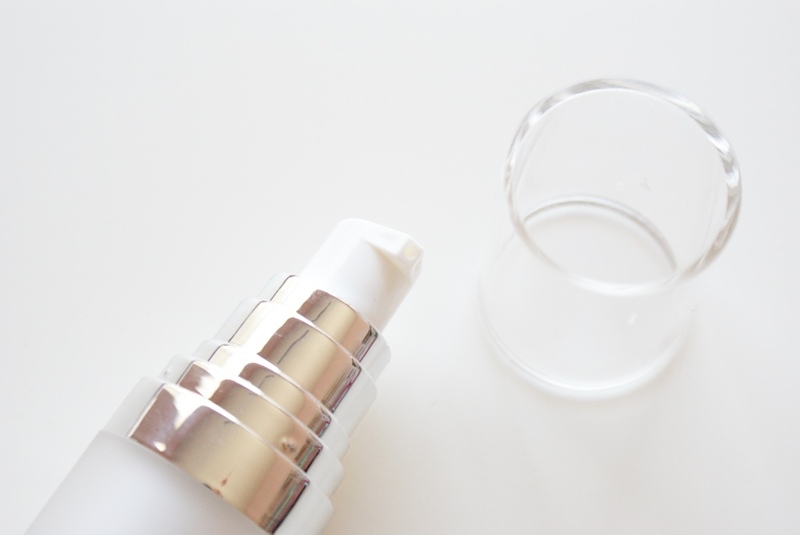 This face primer is not sticky at all and pretty lightweight. When you pump it, it has a thick consistency but once you spread it on your face, it runs so smoothly. On this colder months it helps to hydrate & moisturizes your skin better. Makes it easier to apply your make up evenly and get that flawless look. It's long lasting for me, but that depends on every skin type and activities. It is also available in different colors (radiant glow, neutralizing green, & brightening lavender) which serve different purposes. I got the clear one. I will rate it 4.5 stars out of 5. I highly recommend for you to try it.